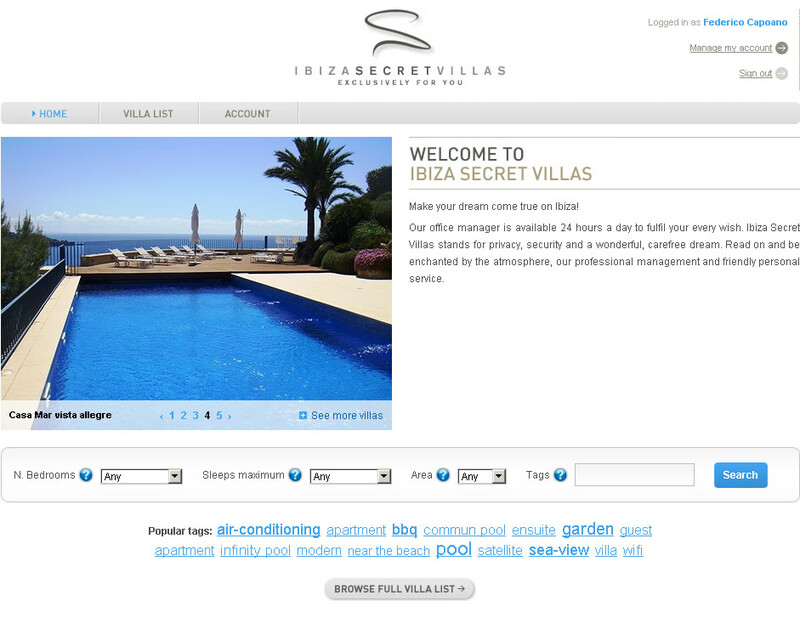 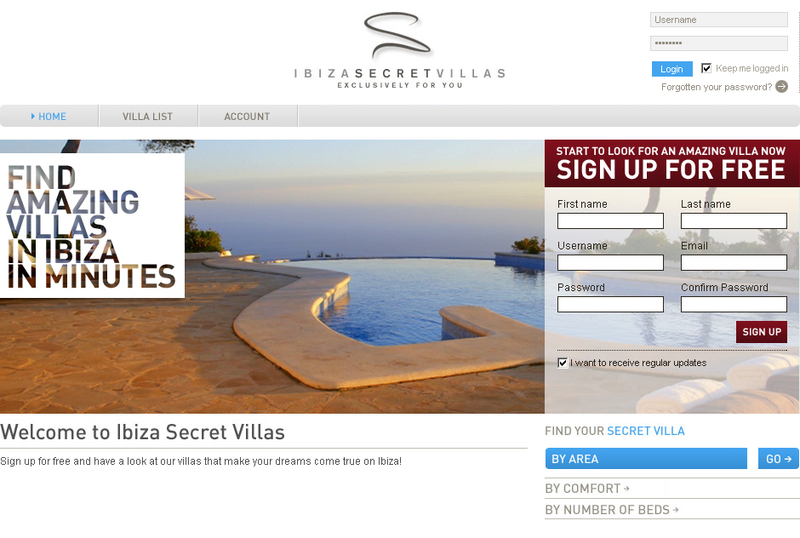 The aim of this web-site is to provide fast access to the best luxury villas in the island of Ibiza (Spain). 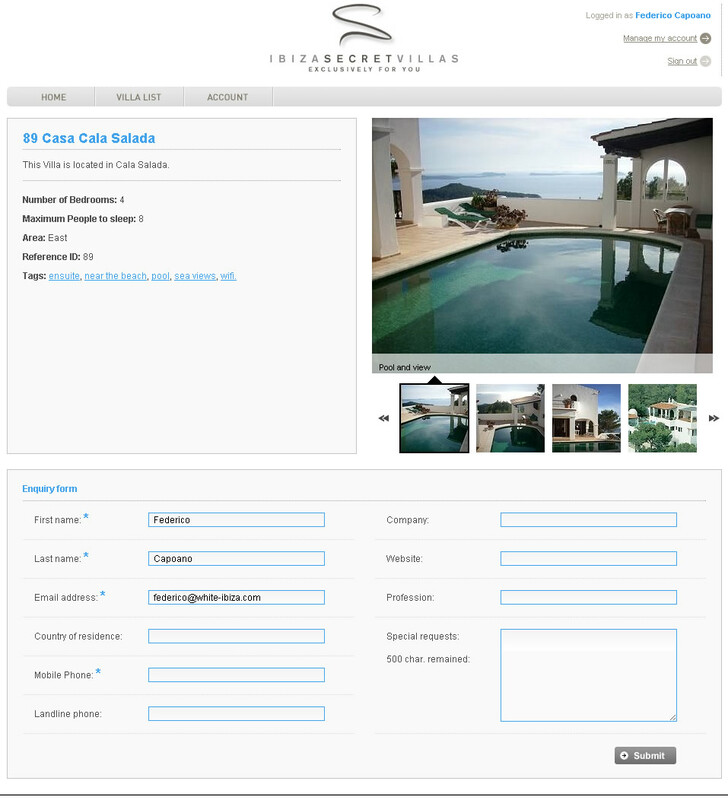 The entire web-site is powered by Django, "the web framework for perfectionists with deadlines" and ships a cutting edge backend. 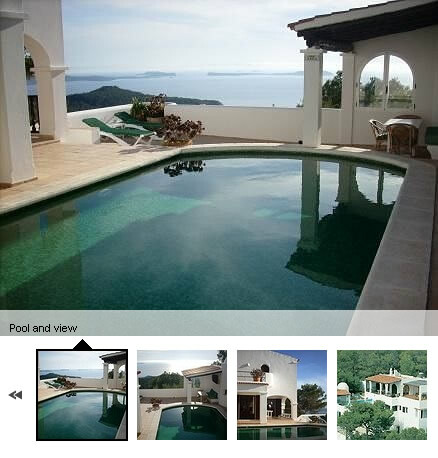 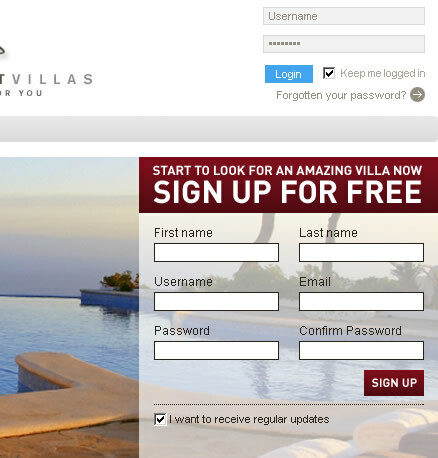 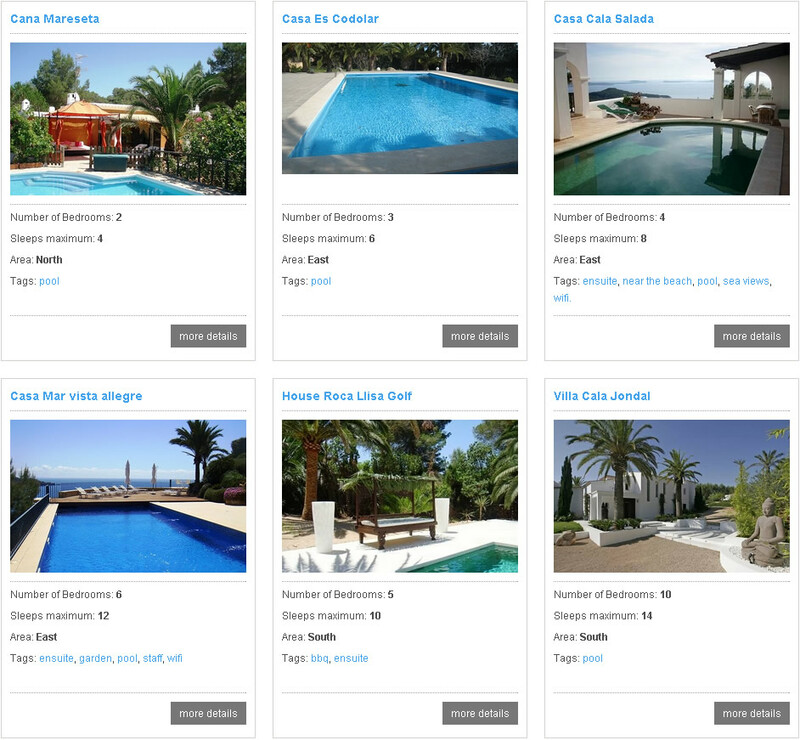 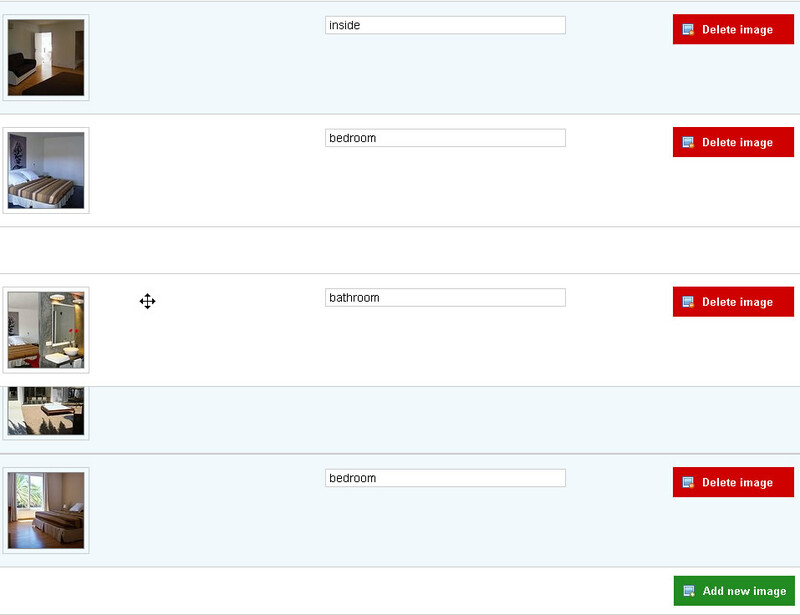 In the Villa management application the images of each villa are integrated in the page, it is possible to add/delete as many images as desired by using the appropiate buttons in the page. 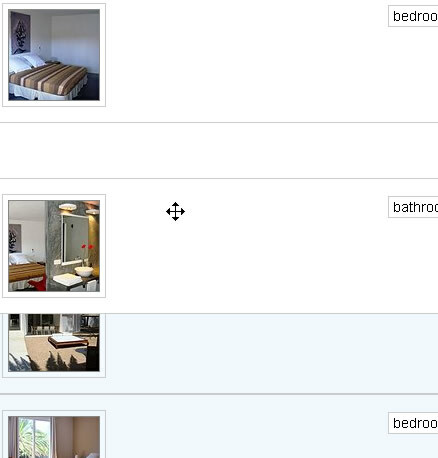 Sorting the images is very easy, it's just a matter of drag and dropping the images in the desired order.